Registration is now open for the 2018 National Sexual Assault Conference. The conference will run August 29-31 in Anaheim, California. 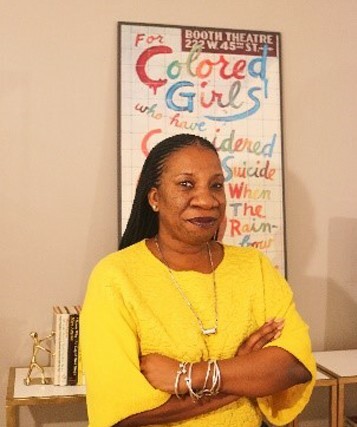 The California Coalition Against Sexual Assault has announced Tarana Burke, founder of the #MeToo movement, as the Opening Plenary Speaker. 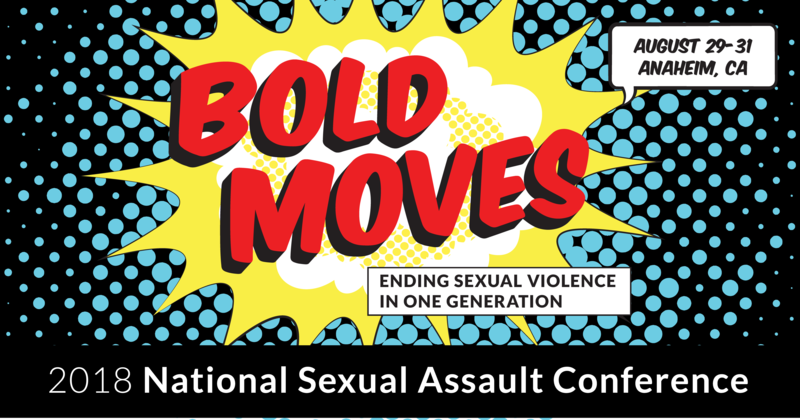 This year’s theme, “Bold Moves: Ending Sexual Violence in One Generation,” highlights the importance of prevention and finding solutions to end sexual violence in our communities. 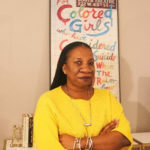 The conference will feature a robust prevention track (co-sponsored by the National Sexual Violence Resource Center with funding from the Centers for Disease Control and Prevention and the California Coalition Against Sexual Assault). Many other prevention-focused workshops will be offered in the Campus track (co-sponsored by the California Coalition Against Sexual Assault, Catharsis Productions and EverFi), Connecting the Dots track (sponsored by Prevention Institute), a Raliance track (sponsored by Raliance), and more. This national event comes at a time when sexual violence is receiving more attention than ever before. We hope to see many of you there!